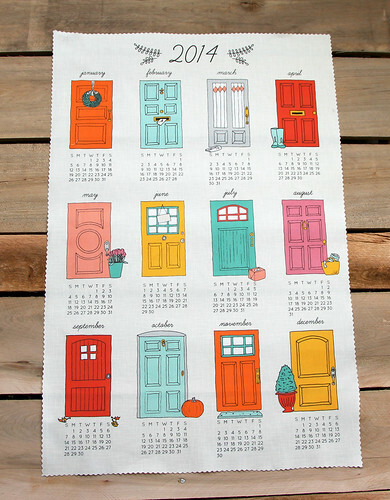 Spoonflower Tea Towel Top Ten! Today was a pretty great day everybody. 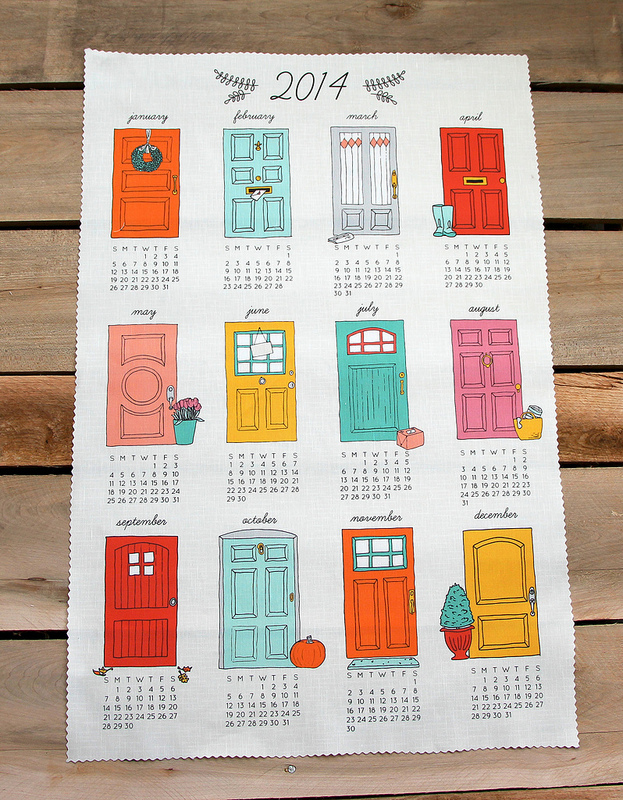 My 2014 tea towel calendar that I entered in the Spoonflower contest came in third! Whaa-at?! Woo-hoo! I'm pretty excited . . . and more than a little shocked . . . and a wee bit terrified. This is only the second Spoonflower contest I've entered and I could count my "fabric designs" on one hand, so I feel a little bit like I've been thrown in the deep end. "You mean people might actually buy it?" I haven't even received my test swatch yet! Very weird. But also very fun. There were so many wonderful designs, I can't even tell you. By people with far more experience than I. Frankly, I'm honored that people liked mine enough to vote for it. SO my little tea towel will be bundled together as a fat quarter with the rest of the top ten and available for purchase at a reduced price for one week only. Of course you can also purchase mine individually now and forever more, or until Spoonflower or the internet disappear. Many thanks to you if you voted for me & thanks as well for all the supportive encouragement as I try on this new hat.